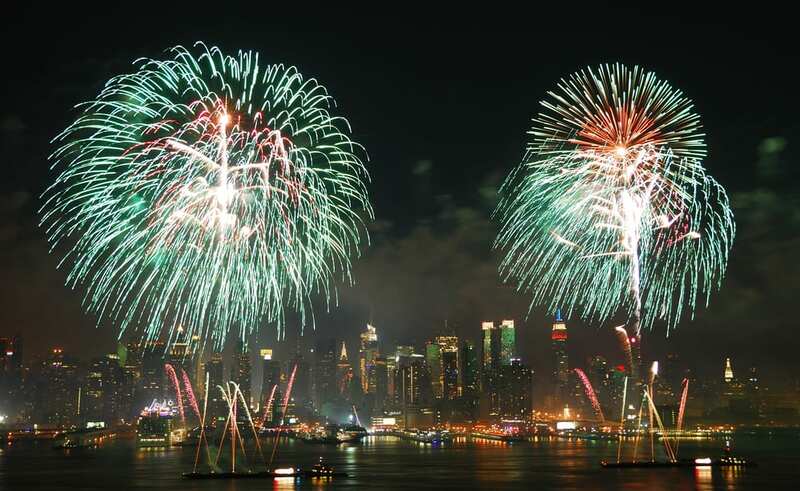 Achieving financial independence is likely a goal a lot of people have. Some may aspire to achieve their financial independence by a certain age or would like to see themselves retire before the standard age of 65. 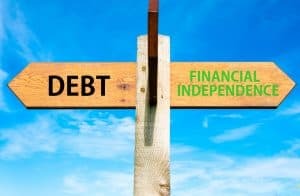 Defining financial independence will be different for each individual, but essentially it is reaching a point in your life where you no longer have to worry about money. What is your ideal lifestyle and how do you want to get there? In general, when aiming to be more financially secure, you will want to set out to lower your daily expenses, decrease your debt, maintain fewer financial responsibilities and earn more money without working endless hours to get it. When you begin decreasing your daily expenses and your debt, a whole new world will open up to you. One where you can enjoy the opportunities that may arise and where you can pursue your passions without feeling like you have to work all the time. The best way to do this is to begin by tracking your budget. You need to write down or create a spreadsheet to identify how much money you have coming in and how much money you have going out. Once you have that list started, you can track your spending habits for a few months to see exactly where you need to start paring down and setting that money aside for savings or paying off things like credit card debt, a car loan or even a mortgage. Within a few months, you should begin to see drastic changes in your financial stability and feel more confident that you are on the right path for financial independence. Except, what if you want to meet your goals even faster? 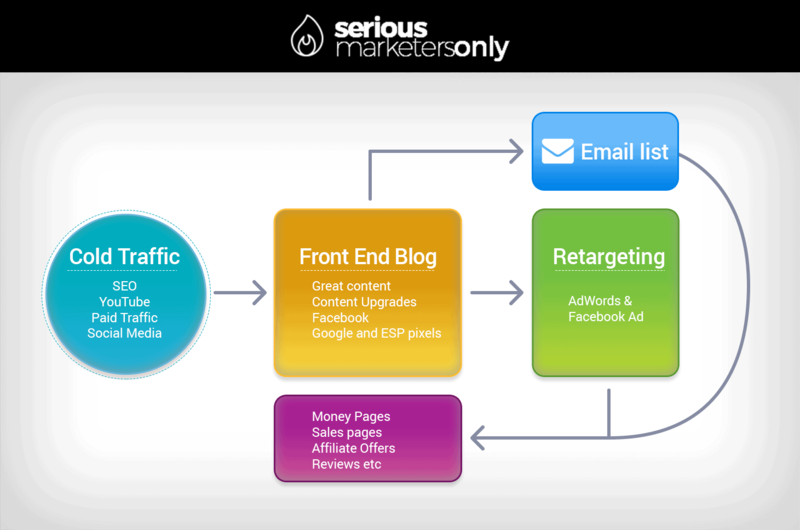 To do this you will need to increase your sources of income and online marketing can be a great tool to do just that. There are several different forms of online marketing that allow you to make a passive income without needing to quit your day job. Though, I know some people who have managed to quit their corporate job to work in online marketing full time, putting in less hours and making just as much money or more. Some of the forms of online marketing include, affiliate marketing, email marketing, social media marketing, and content marketing just to name a few. The best part about online marketing as a career path is that you don’t necessarily need to go back to school in order to be successful at it, though a bit of training can’t hurt. Below I’ve broken down some of the different types of online marketing that I feel are easy to get started with and how they can be used to help you achieve financial independence. 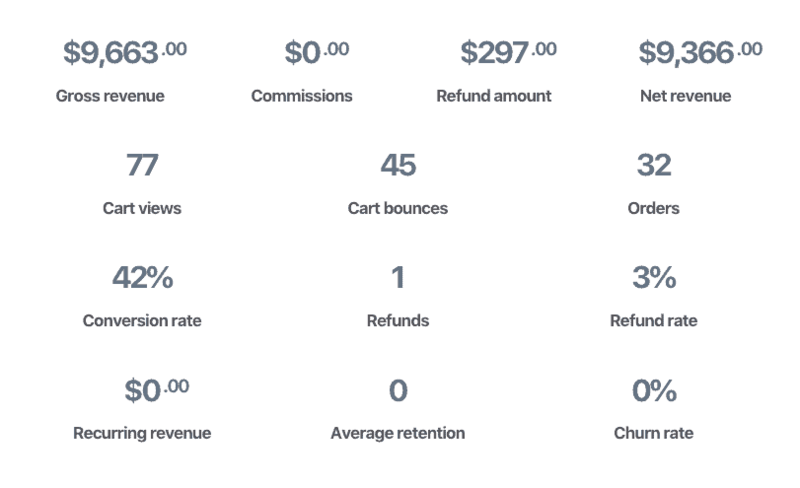 I've been a full-time online Marketer for over 14 years, and I've built funnels and I've created simple marketing models and EVERY TIME the simple model has worked best. Not only is more effective it's easier to set up and maintain. Below you will see the Model I Use and teach in Serious Marketers Only, we call it the One Page 5 Box Model. If our members can't draw their business model on one diary page using just 5 boxes then, we help them to change it and create something much more simple and effective. As an affiliate marketer, you are someone that will get paid by a company when you share their affiliate link. It’s a great way to make money online because business truly needs your efforts in order to help themselves succeed. Plus, you are not required to create a product or service, become an expert on the product, sell the product or even be a professional marketer. You are simply a link between the company and future, potential customers. Companies will give you a link that you can share on your social media platforms, blog, or website, that when clicked, will direct people to the companies website. Just by providing that link, you can earn money with very little effort. 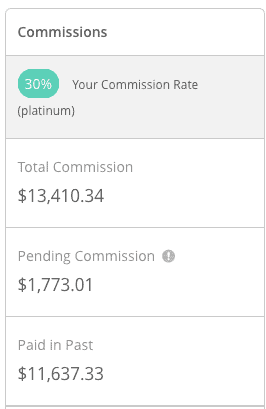 To take affiliate marketing to the next level find products that pay a recurring commission each and every month. The screenshot on the right is taken from one of the recurring products I promote. With these types of programs if they are good they build up month after month and over time start to help to supplement your income. With affiliate marketing, because you are essentially functioning as a link between the company and clients, you won’t feel as much pressure as a full-time employee would. Although, if you want to truly earn money, you’ll want to promote and share your affiliate links regularly to generate a study income. The best way to do this is to start building a following on all your social media platforms. The more followers and views you can achieve, the better your earning potential will be. While this can take some time, once you’ve accomplished this, you can basically sit back and enjoy the extra money you have coming in on a 24/7 basis. Like affiliate marketing, email marketing is usually used to promote a service or product. The only difference is that instead of sharing a link on your Instagram or blog, you’re sending emails directly to clients and potential clients regarding a particular service or product a company is trying to promote. Email marketing is my personal favourite type of marketing, you can start really simply by having subscribers opt-in and then email them once a week with tips, ideas and the occasional offer. From there you can start to grow you list and segment your audience. Email marketing allows companies to keep their current clients abreast of new and exciting things happening with the company and reach new clients. it also allows emails to be tailored to the client or a specific audience. Think of those emails you receive around your birthday for a special discount to your favourite store. That’s personalised email marketing at its best (because more often than not you probably make a purchase). To be successful as an email marketer, you’ll want to build your own email list and make sure your emails are optimised for use on mobile devices. The advantage of email marketing is that it is often more likely to reach customers and potential customers than typical marketing strategies that use social media. While not everyone is guaranteed to have a social media account, we can pretty much assume everyone at least has email access. This means that you can expect to have a steady income with email marketing as it’s a cheap and effective form of marketing that a lot of companies use to help keep their businesses in the spotlight. As an email marketer, you’ll want to remember that you are not just promoting a product or service, but that you are promoting a company as well. So keep your emails engaging, informative and interesting. In this modern day and age, social media marketing is very popular and profitable. For one thing, this sector of marketing grows very fast. People are using some form of social media every day and even multiple times a day. And it’s always available, right there at the tip of one’s fingers in the form of a smartphone. 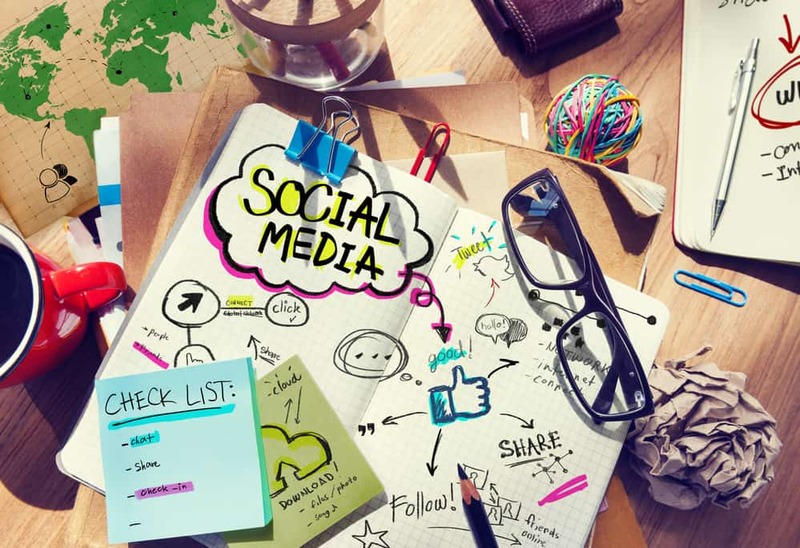 Because of this, social media marketing is a great way to reach a large audience quickly. As a social media marketer, you are using your social media platforms to share a company’s product or service. The type of marketing you do should be tailored to the specific social media platform you are working with. You could be pitching for the same company, but your presentation will change per platform. Some types of social media marketing include writing an engaging blog post, while others require you to post a picture that captures your audience instantly, and still, others are more about presenting the right video. As a social media marketer, you’ll need to be able to wear a couple of different hats and you’ll want to create content so fantastic, that others will want to share it with everyone they know. That’s how fast social media marketing can spread and businesses love this. If you’re new to social media marketing, I encourage you to start out with the platforms that have been around for a long time. This means that they are at least still widely used. While there are newer forms of social media being created everyday, most people will stick to their tried and true platforms for sources of information. Twitter, Instagram, Facebook, and Pinterest are going to be your best platforms for getting started in social media marketing. You’ll know you are heading in the right direction with your content when you are getting regular views, shares, likes and comments. Content marketing focuses on delivering marketing material to a clearly defined audience and hopefully resulting in positive actions from that audience, like a purchase of a product or download of a material. Content marketing isn’t always driven by trying to sell something, but about keeping customers informed about a company and keeping their business in such a way that a purchase is inevitable. In reality, content marketing is a part of all the different forms of online marketing available. It helps keep the material you are creating more focused and detail oriented because you know you are speaking directly to a specific audience. 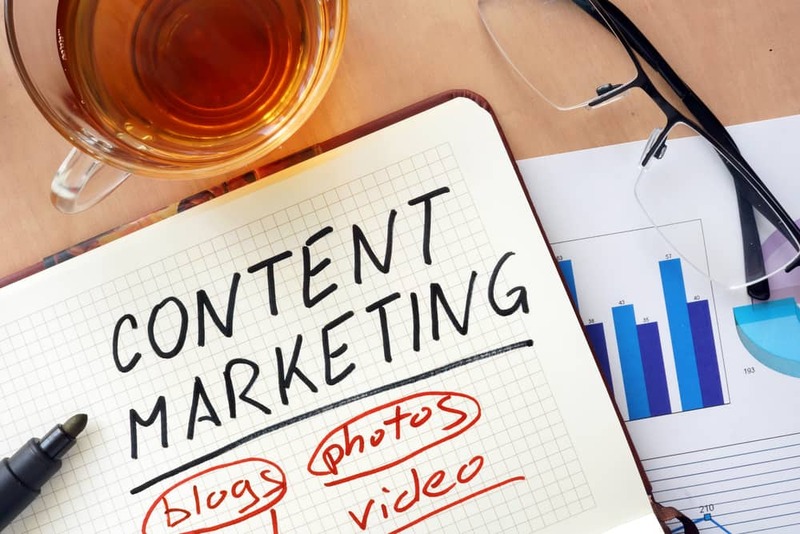 Content marketing is all about the strategy of marketing and what you will do to interact with customers and help a business reach new customers. Clearly defining your content marketing strategy and goals will go a long way in helping you succeed in this field of marketing. Part of your strategy should include not only the content you are going to cover but where that content will be most effective, and that could tie back into email marketing and social media marketing as sources of distribution. So how do these different types of marketing help you become more financially independent? They all allow you to use them as a side hustle to earn extra money and extra money is the best way to reach a point in your life where you don’t have to worry about money. When you choose a type of online marketing to work in and once you gain enough experience, your work will eventually become second nature to you and you can almost reach a point of where you can “set it and forget it”. Or this could meant that you only need to put in an hour or two of work each week to keep your online marketing business afloat. There are affiliate marketers, email marketers and even social media marketers out there making six figures or more a year and putting in less than 10 hours of work a week. They are financially independent enough that they could still make their money even if they decide to put in less hours. To get started in online marketing, you can begin by reaching out to businesses and offering your skills to them. Affiliate marketing is probably the best form of marketing to start with when it comes to working for companies, as I consider it to be the easiest to get started with. If you want to start your own online marketing business, you need to start by deciding what you you have to say that will attract customers and what you end goal is. 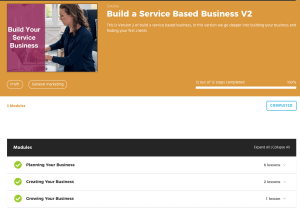 In Serious Marketers Only we have created a training course called How To Build a Service Business (we have over 50 courses we have created for the members) it walks you through the process of setting up your business and getting your first clients. This has been proved to work time after time. Financial independence won’t happen overnight. It requires a strong drive to succeed and to start investing in yourself. You’ll need to invest in your efforts to pay off debt, to budget, and to earn money. You need to keep in mind that you are working toward a goal that lets you be free from worrying about things like whether you’ll make next month’s rent or if you’ll be eating only ramen noodles for a month. Pursuing work in online marketing could be just what you need to do in order to help you reach your goal of financial independence. If you are already working in online marketing, how has it helped you financially? Do you think it has helped your financial goals? If so, what type of marketing has worked best for you? We’d love to hear from you in the comments below sharing your experience.